One of the most popular trends in home decor right now is indoor wall plants. They just have a way of making any space feel bright, gorgeous, and cheerful. Adding plants is a great way to compliment any type of home furniture, from traditional to modern. Not only is this a great way to add a little life to your room, but it’s also beneficial to the health of your home. If you’re looking to decorate a tiny space but still want to bring your home a touch of nature, plant wall decor are definitely the way to go. Besides, there is something enchanting about a wall of lush vegetation. 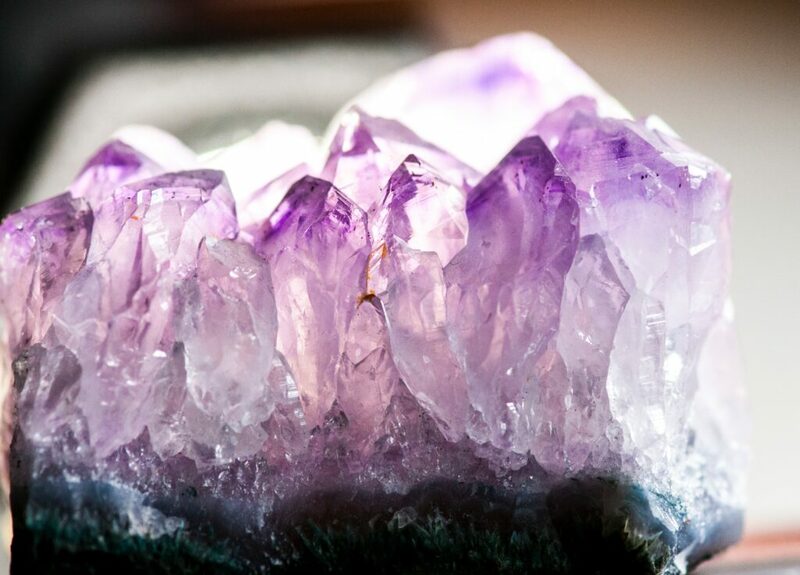 Let’s take a look at a few decorative pieces from our collection that are sure to make your creative juices flow. Hanging wall letters is another interesting piece from our collection – we supply the letters, you give it meaning by assembling the pieces. This seamless combination of art and nature will bring tranquility to any space it occupies. Just like a painting or framed picture, you can hang these moss letters up anywhere you’d like and see it as a circadian reminder of the beauty of nature and everything that she supplies. 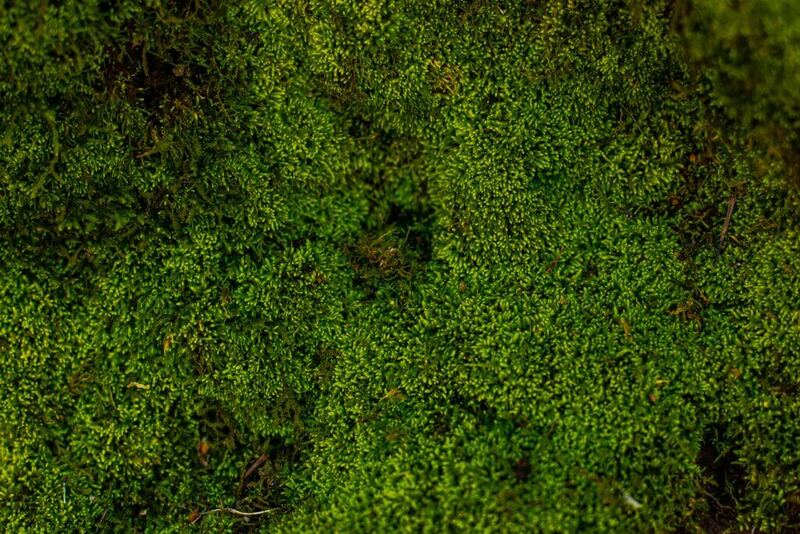 Mosses’ capacity to bloom, and grow makes them the perfect choice for creating a nurturing environment inside the home. You carry Mother Earth within you. She is not outside of you. Mother Earth is not just your environment or the soil you find yourself planting that seed in. With that insight of interbeing, it is possible to have a real connection with the Earth and ultimately ourselves, which is the highest form of praise. 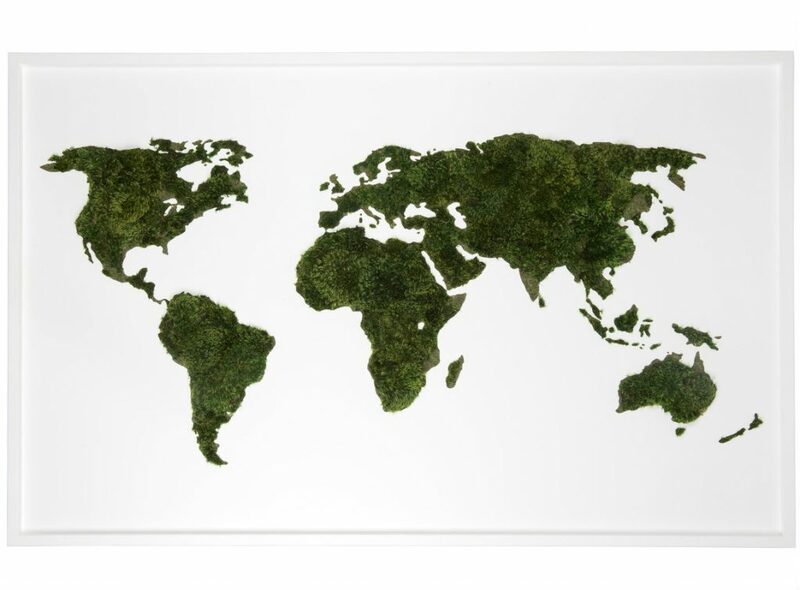 This compelling piece of moss art brings more than just the serenity of the forest into your home, it represents all of us as the children of Earth. Its silence will allow you to hear your inner voice and connect with your feeling of touch. Love can be sweet, love can be soft, love can be tender just like moss. Let this Moss Art encourage you to use the strongest emotion known to man to make the world a better place. After all, love recognizes no barriers and without love we lose touch with one another. This piece can work well on any wall and serve as a daily reminder to give and receive love within your heart and most importantly, never leave the room without expressing your love. Plant the Future’s team of experts in botanical design and symbolism are eager to help you set up your wall of lush vegetation. Your vision, our hands. If you want to know more about the fixtures we offer, we would be happy to have a conversation with you. We love the creative process, and we love helping people find the right pieces for their homes. Get in touch with Plant The Future us by contacting us online.